What I make of the law, or the law makes of my views. Too big, too vague and too fast to catch up with, it’s interesting yet fearful watching governments trying to regulate this borderless, intangible space that we now spend so much of our lives in: the infinite cyberworld. Along with newer online services have come more sophisticated crimes but with the same timeless purposes: to steal, to scare, to damage, to defame, or to inflict loss. Earlier, hackers made money by stealing people’s credit card numbers and selling them online for around $6 per piece. The latest McAfee-SAIC study shows that cyber criminals are building a huge underground economy by stealing far more valuable intellectual property (IP): that of corporations. 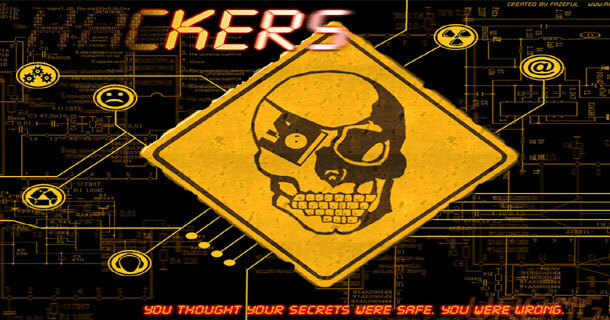 Trade secrets – such as designs, formulae, product specifications and processes, as well as marketing plans, R&D findings and even source code are now being leaked by insiders or extracted by sophisticated hackers from poorly protected company systems and sold to competitors and foreign governments at enormous prices. In January this year, Renault, the second-largest automaker in France, suspended three of its managers for allegedly selling information related to the company’s electric car program. In 2008, three people were convicted of stealing marketing plans from Coca Cola. Malware, short for ‘malicious software’, is known in law as a computer contaminant, and includes varied forms of hostile, intrusive, or annoying software or program code. Malware consists of computer viruses, worms, trojan horses, spyware, etc. A computer worm is self-replicating malware which uses a computer network to send copies of itself to other computers on the network and it may do so without any user intervention. This is due to security shortcomings on the target computer. So the next time you see stories in your Facebook newsfeed showing your friends ‘liking’ outrageous pornographic videos, start thinking MALWARE! Although not amongst the latest cyber crimes, what ‘phishing’ actually means is a mystery for most. Phishing is a way of attempting to acquire sensitive information such as usernames, passwords and credit card details by pretending to be a trustworthy entity in electronic communcations like emails and instant messages. Communications purporting to be from popular social web sites, banks, auction sites, online payment processors or IT administrators direct users to enter details at a fake website whose look and feel are almost identical to the legitimate one. Several recent phishing attacks have been directed specifically at senior executives and other high profile targets within businesses, and the term whaling has been coined for these kinds of attacks. The latest prime targets of phishing are social networking sites— yes; sites where you connect with your friends, since the personal and login details entered in such sites can be stolen through phishing and used in identity theft that can in turn be used to facilitate other crimes including illegal immigration, terrorism, and espionage. The cyberworld is now officially recognized by the Pentagon as the fifth critical domain of warfare alongside land, sea, air and space. Cyberwarfare consists of “actions by a nation-state to penetrate another nation’s computers or networks for the purposes of causing damage or disruption.” Cyberwarfare is waged through multiple techniques: espionage, sabotage of military equipment and systems, disruption and manipulation of national infrastructure, etc. Cyber espionage in this context is the act or practice of obtaining secrets from rival governments, competitors and enemies for military, political, or economic advantage illegally using IT. The US congress is currently considering the controversial “Protecting Cyberspace as a National Asset Act 2010“, which if approved, will give the American president vast emergency powers over parts of the Internet. Julian Assange: programming prodigy, former hacker, journalist, internet activist and the mastermind behind Wikileaks. And also perhaps, secretly the most wanted man on the planet by governments world over. About 39 years old with silvery white hair, the intriguing Australian has fought legal battles all his life, from cybercrime to child custody and now extradition to Sweden for charges of molestation, but has been most unsuccessfully sued for his cyber activity. Assange is the award-winning chief editor of the most controversial form of new media— Wikileaks; the site that leaked more than half a million classified US diplomatic cables in November last year. 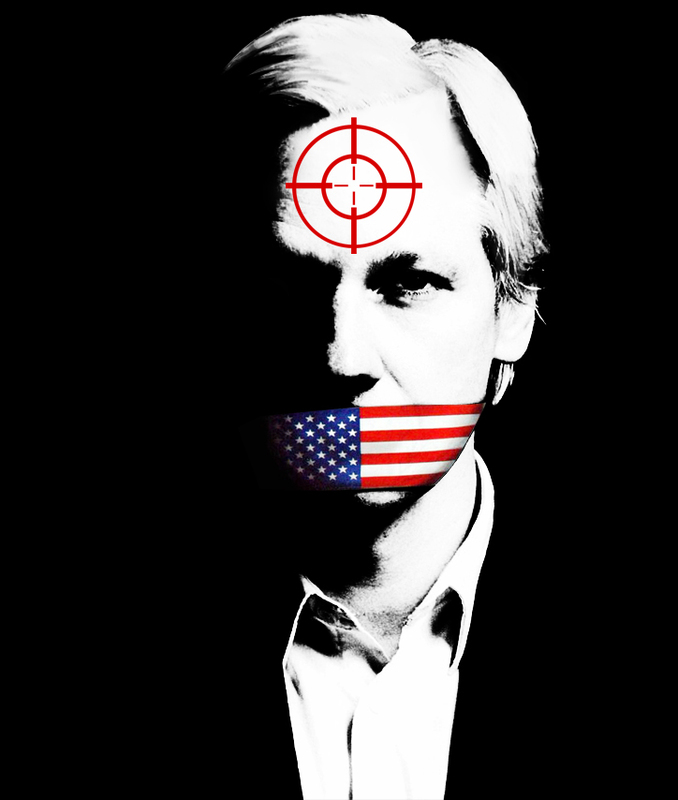 The leaks are viewed as an instrument of information warfare against governments suppressing individuals— the defining human struggle, according to Assange. The thoroughly embarrassing diplomatic gossip exposed by the leaks and the shocking secret military video “Collateral Murder” of US troops gunning down civilians in Baghdad maddened the US Department of Justice into rigorously scanning every piece of legislation that can possibly be used to prosecute Assange. Assange has already fought off more than a 100 unsuccessful legal threats by major banks and corporations after Wikileaks exposed damaging secret information about them. And he hasn’t made the job for the US Department of Justice any easier. Any potential US prosecution of the Wikileaks founder is fraught with legal complexities. Firstly, the cables themselves. They’re classified government property, but digital intellectual property, which makes proving their theft much more difficult because even if the cables are “stolen” by downloading them, they are not “removed” from the database itself and are still available on the original system.